Merry Maids provides cleaning services in Bracknell. Merry Maids has been providing domestic cleaning services over the past 34 years. 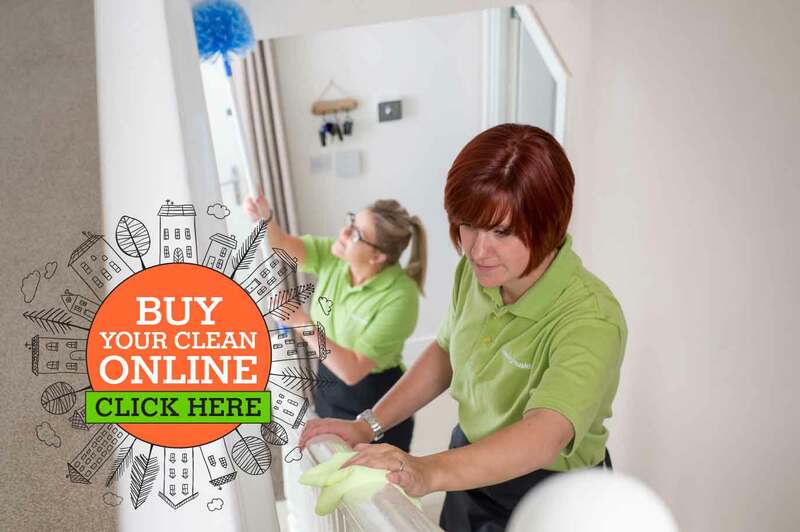 We operate in teams of two and clean your home using our own products and equipment, to clean your home to the Merry Maids standard, we guarantee! Please call us today to discuss what needs cleaning and how often! We offer a regular cleaning service in Bracknell either weekly, fortnightly, four weekly or as required. Spring cleans, house moves and short term cleans can also be arranged, often at short notice. For further information on any of our services, if you have any questions or if you would like to arrange a free, no-obligation, quotation then please do not hesitate to contact us by email from here at bracknell@merrymaids.org.uk or by phone on 01344 309033. 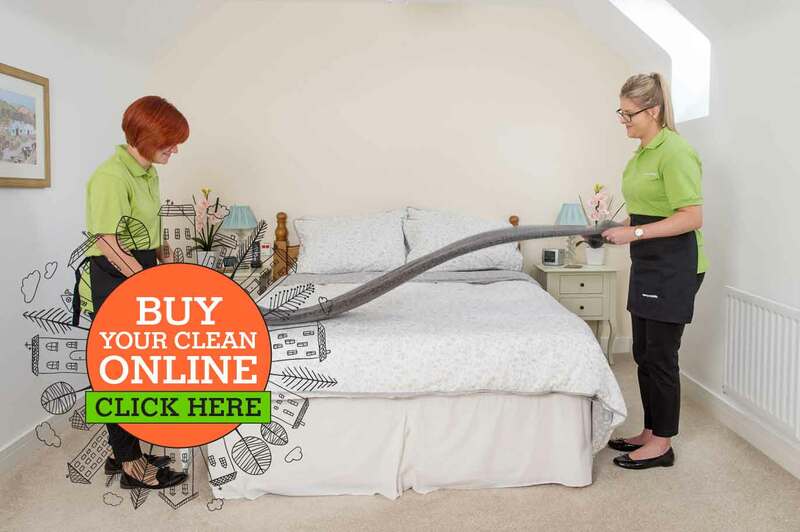 We love to clean – we recruit the best cleaners who love what they do! We are passionate about customer service whether on the phone or in your home. We promise to treat you like our extended family, with mutual respect and total professionalism. We treat our staff with dignity and respect. Raising standards in our industry. Training and investing in our staff is very important to us and training is provided on a continual basis and we believe this is how we are able to retain the best cleaners and clean to the high standards. We promise to provide you with a personalised quotation based around your individual needs! 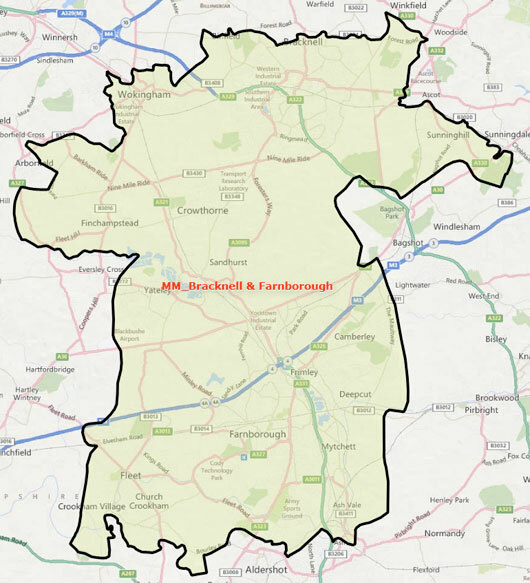 Areas we cover include: Sunninghill, Bracknell, North Ascot, Chavey Down, Winkfield Row, Bracknell, Warfield, Binfield, Wokingham, Finchampstead, Crowthorne, Sandhurst, Yateley, Blackwater, Camberley, Frimley, Deepcut, Farnborough, Mytchett, Ash Vale, Crookham Village, Fleet. No-one wants to spend all their spare time cleaning their home. That’s our job! Merry Maids of Bracknell home cleaning services give you back the time to concentrate on the things that you enjoy. We can carry out a regular cleaning service in Bracknell on a weekly, fortnightly or four weekly as required and we even supply all our own cleaning equipment and materials! …then Merry Maids of Bracknell can help. Here at Merry Maids of Bracknell we know that each property is as different as the people that live there so we offer a bespoke quotation service, tailoring our work to your requirements. We are also able to provide oven cleaning and co-ordinate carpet cleaning where required. Merry Maids of Bracknell is pleased to be Dementia Friends. Read our blog post here. We will always clean your house with freshly laundered colour coded cleaning cloths and mops. We will use our own professional cleaning equipment and materials (unless you have a specialist product that you provide for a unique surface). For a domestic cleaning service with a guarantee, contact us now! 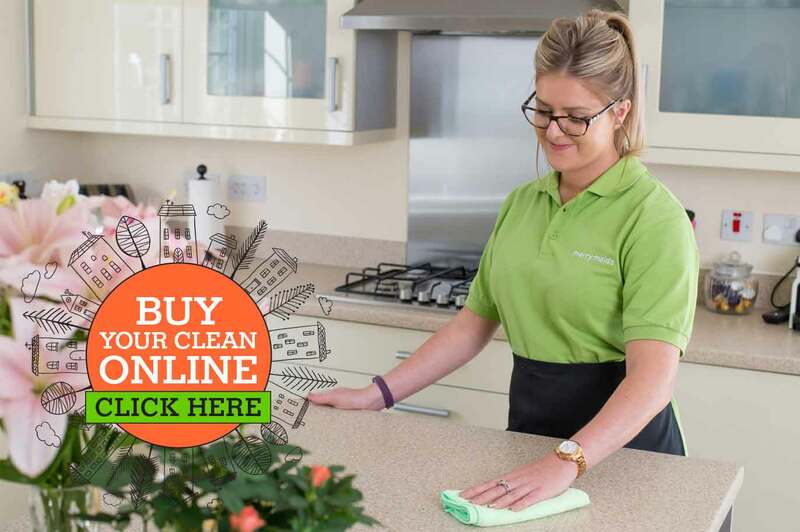 We are looking for domestic cleaners to join our friendly team working from our Bracknell site travelling around the Bracknell and Farnborough area. MUST HAVE OWN CAR and clean driving license! 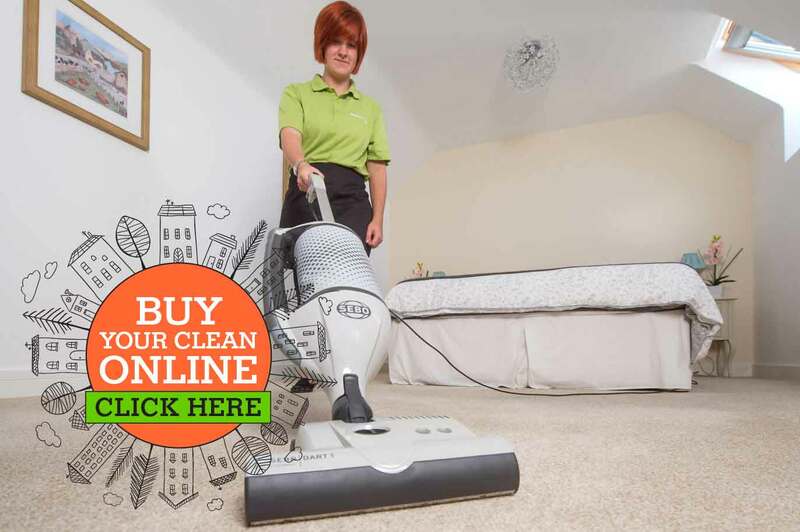 Vacuum, Mopping, Dusting – we clean to a high standard! Training provided, previous cleaning experience advantage. cleaning experience. Entry level considered, must have excellent attention to detail: 1 year. Please email us at bracknell@merrymaids.org.uk or call 01344 309033 and speak with Martin, the business owner. What happens after registering my interest? We will arrange a time to have a chat with you over the telephone. Successful candidates will be invited to attend an interview. We would like to take this opportunity to thank you for your interest in applying for a position! And we wish you the best of luck. A huge thank you to all our customers who helped us in supporting Save the Children Christmas Jumper Day. On Friday 15th December 2017 it was Save the Children’s Christmas Jumper Day and all of us here at Merry Maids of Farnborough and Bracknell put on our Christmas outfits to raise funds for children everywhere. We wore Christmas t-shirts and jumpers, along with earrings and brooches to get into the festive mood and raised an amazing £140.44 for this great charity. So we would like to say a really big thank you to everyone who took part and to all our customers for their generous donations. We look forward to next years’ Christmas Jumper Day where we will aim to raise even more. Just wanted to say a big thank you for our clean today the house is gleaming, just like new and worth every penny! Many thanks for carrying out the cleaning works for me in Easthampstead recently. The work was carried out to very high standard, on time and in budget. Many thanks for your help. Thank you all for a fantastic job yesterday-Cherry Trees is truly sparkling now! Always great service, the team are great!! Excellent help on an end of tenancy clean up. Martin couldn't have been more helpful and willing to meet my crazy time limitations. I couldn't have done what they did, in any shape or form. Can't recommend them enough. And a completely fair price too. Helped me with an end of tenancy clean on a property which had an extremely demanding landlord. Very helpful, flexible, and pragmatic working directly to placate the landlord and minimise the cost to my tenancy deposit! End of tenancy clean. Left the house looking better than when I picked it up! Cleaned carpets and place throughout to a great standard. Competitive on price too. A very high standard of cleaning and friendly staff.